No matter if your buying or selling your home, it’s a big deal. Too many people have rushed through the process, not thinking about their options, and end up feeling an immense amount of regret when they realize that they’ve made a mistake. Unfortunately, once the deal has been made, there is no going back. Real estate is a tricky game, and it takes a lot of foresight and budgeting to be sure that you make the right decision and find your ideal home, or sell your current property for the right price. That’s why it’s important to never go in alone. At Hoppis Real Estate in Bellingham, time and time again our real estate agents have exceeded our clients’ expectations, but with so many agencies in the area, what really makes us stand out? 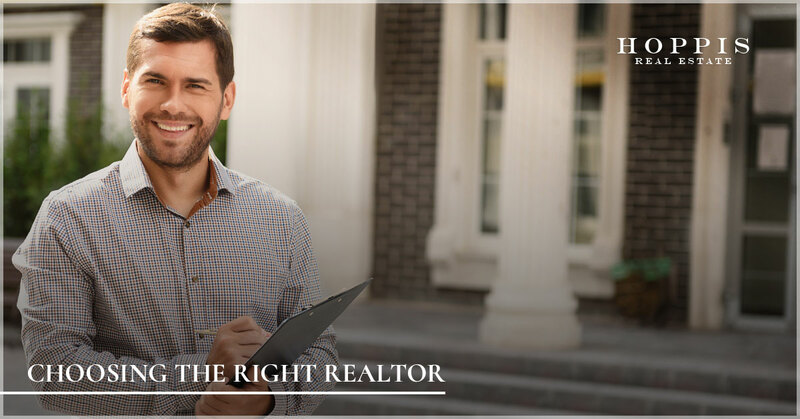 In this post, we’ll be discussing what makes a reliable realtor and why you should choose us during this big step in your life. If you would like further information, or are ready to get the ball rolling, go ahead and contact our office today! It’s not often that the process goes on without a hitch. 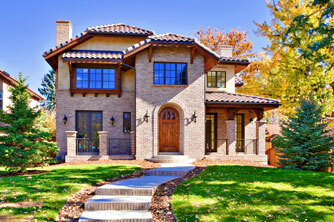 There are a lot of components to real estate and it requires a lot of work to ensure that you’re satisfied. From home inspections, negotiations, working through the budget, etc. — it can get rather complicated for those not in the industry. That being said, you want a real estate agent that will be with you every step of the way and not be left in the dark when you’re asked to make an important decision. We make it a point to always be by our client’s side. Whether you have a question, big or small, or there’s been a hiccup in the negotiations, we’ll be there. We know how important this is for you, so we will do everything in our power to make the process as easy as possible for you and with the best result. It should go without saying, but your realtor should have a firm grasp on not only the ins and outs of the real estate industry but also the surrounding areas. 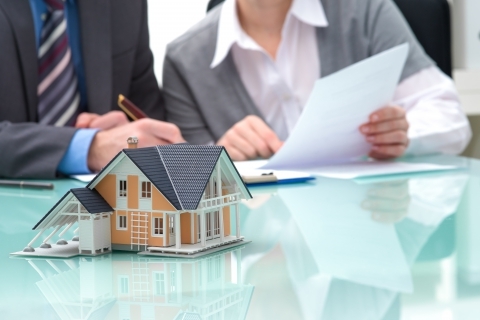 There is a lot to consider when buying a house, much more than just the appeal of the home. You’ll want to know the best neighborhoods for you, where the schools or best restaurants are, what your daily commute may be, and more. Our agents have a thorough knowledge of the Bellingham area and will be able to recommend an area that would best fit your needs. If you’re selling your home, you want the agent to know how the market functions so that they can use their experience to sell your house for the best price. One of the most important traits you’ll want in your realtor is that they are trustworthy. Some agencies try and rush their clients through the process just so they can move on to the next paycheck. Not us. We’re on your side and want what is best for you. We’ll work with you and what you are looking for and won’t settle until you are satisfied. Ready to get started? Contact Hoppis Real Estate in Bellingham today!